Lomi Lomi & Huna DVDs. Made with multi-angle views and extreme attention to detail. 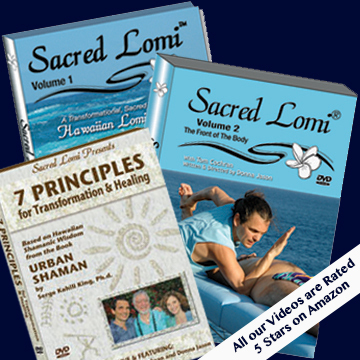 Our Sacred Lomi DVDs teach Sacred Lomi in depth and can be used to earn CE’s. 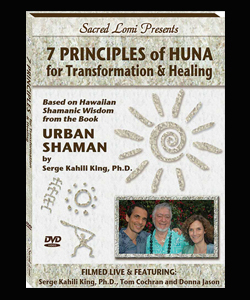 Our 7 Principles of Huna DVD teaches how Huna can be applied to bodywork. All of our DVDs are 5 star-rated on Amazon.